Ladies, here's the real, like really real, truth behind holistic skin care as it starts to gain popularity in the skin care industry. Having beautiful skin is not just about what you put on your skin. You might think your facial creams and lotions are doing enough to keep your skin look beautiful, well, think again. Studies show that the real secret to healthy, young-looking and glowing skin has to start from within. Holistic skin care means taking care of your skin from the inside. There's a need for women to learn the basics of a healthy, holistic daily regimen, and in order to get that effortless, “lit from within” glow, you have to complement your creams and lotions with a healthy lifestyle and way of life. 1. Sleep. Help your skin cells regenerate and your facial muscles relax by making sure you catch quality sleep. Your entire body, including your skin, goes into repair mode while you snooze. If you still feel like you’re not getting enough rest when you wake up in the morning, it could be that your alarm is rousing you in the middle of your deep-sleep stage. So if you know you’re only catching a few hours of shuteye, try setting a wake-up time that’s a multiple of 90 minutes. This is the length of the average sleep cycle, so you’re sure to wake up to a beautiful morning. 2. Exercise. Regular exercise is also one of the keys to scoring healthy skin. By increasing blood flow, exercise helps nourish skin cells and keeps them vital. It also helps carry away waste products, including free radicals, from working cells. Think of it as a cleanse for your skin, but from the inside. 3. Hydrate. 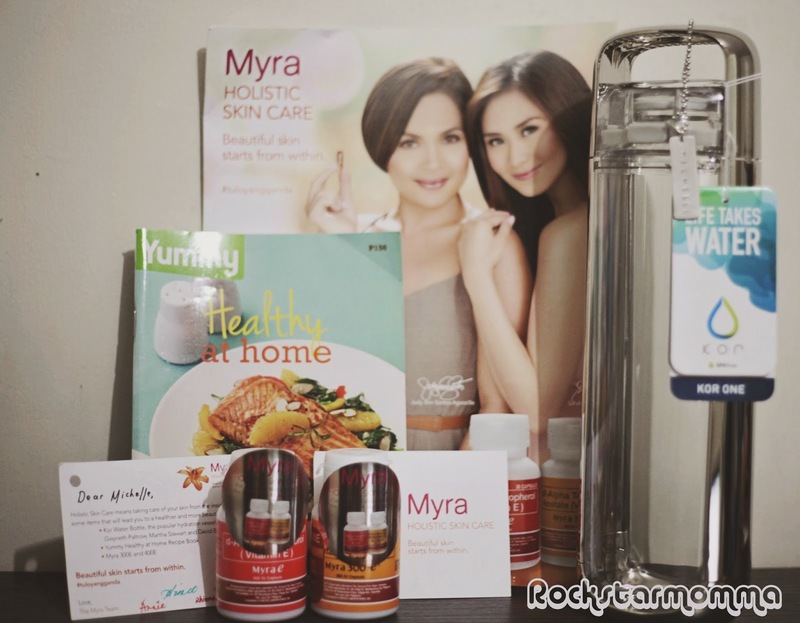 Healthy skin is well-hydrated skin. If you want your complexion to glow, you need to make sure that you’re drinking enough H20 on a daily basis. 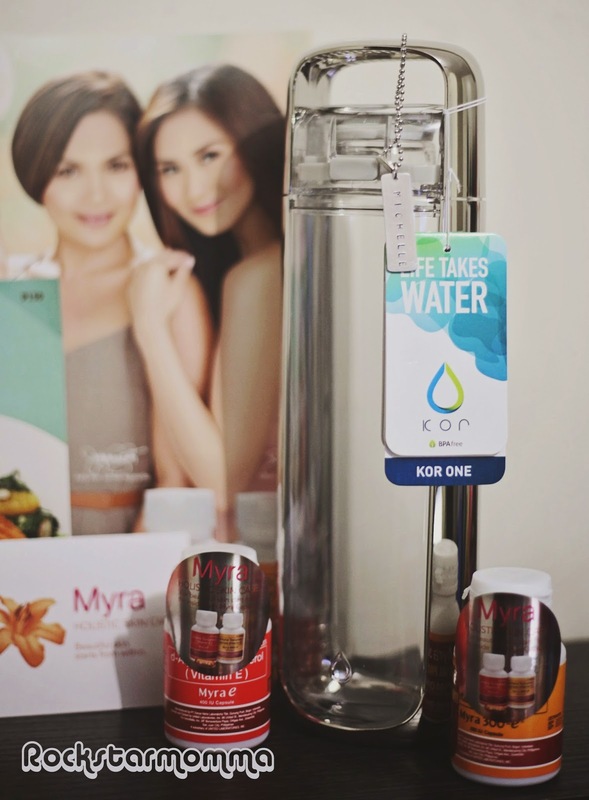 Keep this Kor water bottle on your desk at work or in your car, and remember to sip often. Want to add a little flavor? Toss in a lemon wedge or a splash of fruit juice—it’s a great substitute for sugary sodas or iced teas. 4. Eat Well. The food you eat matters to your skin almost as much as it does to your waistline. This is because your skin uses vitamins and nutrients from food to repair and rebuild damaged skin cells. Make time to plan your meals daily with the help of this Yummy Light Meals recipe book, so you don’t end up going for unhealthy options or fast food. 5. Take Vitamin E. This is where the heart of Holistic Skin Care is. As you go about your usual work day, you get exposed to bad and uncontrollable free radicals that damage your cells. The result: tired-looking skin that looks dull, dry, and aging. Help your skin bounce back and recoup easily by adding a daily dose of Vitamin E to your diet. 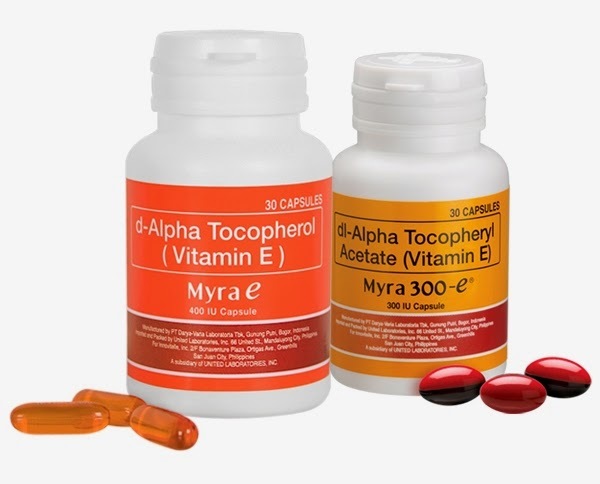 Since this vitamin isn’t produced by the body, taking a powerful Vitamin E supplement like Myra, can help. It’s rich in anti-oxidants to help boost your skin from within and also stops skin-damaging, free radicals from stealing life from your cells. The best part is, it also repairs damaged cells and works hard to protect the healthy ones. And with more healthy cells in your body, you’ll be able to have beautiful, glowing and younger-looking skin throughout the years to come. 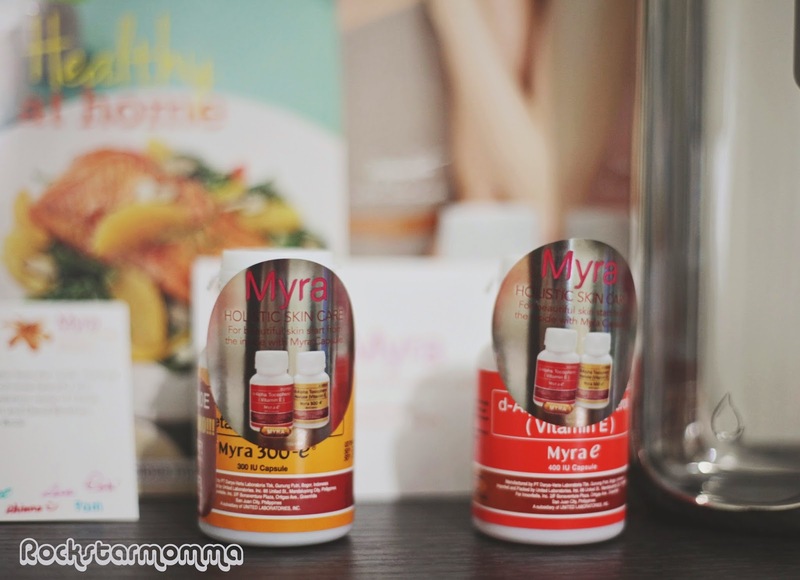 Follow Myra Holistic Skin Care online!